← Horse Stance Training for POWERFUL Legs! Karate Throwing Techniques to Make You Grin! Finding and Define Karate Throwing Techniques! When this writer first learned Karate, there weren’t any Karate throwing techniques. 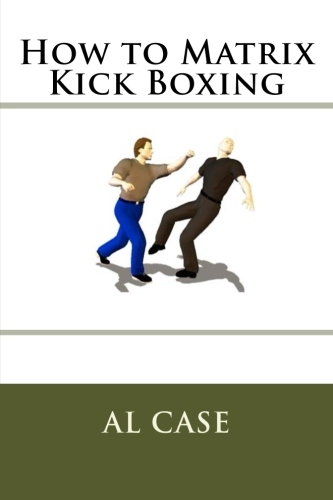 There was just kick and punch, and so much of it that there wasn’t much interest in how to throw somebody. Heck, if you wanted to throw, you took Judo, right? He could punch…and he could throw! But, as time played out, and arts were learned, the subject of Karate throwing techniques kept popping up again and again. Interestingly, there were throws in Karate before that art became a mass produced method of making money for US teachers. 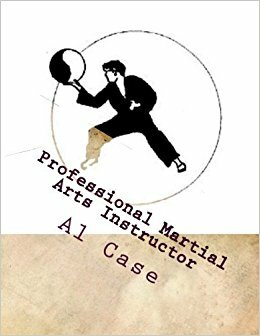 I’m not trying to diss anybody here, but the US teachers were all saying ‘My art is the only Martial Art!’ And they were concerned with pushing their tournament fighting, which had no room for throws. A few throws, indeed! 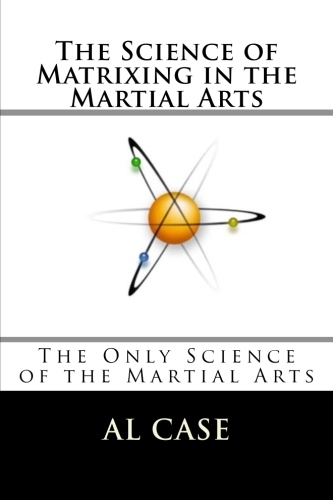 Karate is LOADED with takedowns and locks and all manner of manipulative grappling techniques! My favorite example of a karate throwing technique is the move at the end of Pinan Three. You poke over the shoulder and elbow, and slide to the side. Absolutely perfect grab art, if, instead of poking the eyes, you grab an encircling arm and throw on the slide. I will say that the throws in Karate tend to be all over the place. Karate wasn’t organized logically, and the things are placed in haphazard arrangement. That may make your job of finding them harder, but it will also make it more interesting. I will also say that, in the end, while this writer loves throws and locks, there is greater efficiency in one punching an opponent. I know that some people may disagree with this, but I recommend practicing the punch until it works, and exploring the throws and locks so that you don’t get trapped or fooled by them, and so that you may have options. An option, for instance, in the event that it’s only your drunk cousin…don’t punch him! Just do one of your Karate Throws, over the shoulder and into the trash can…he he! Here’s a great article about Karate Throwing Technique. 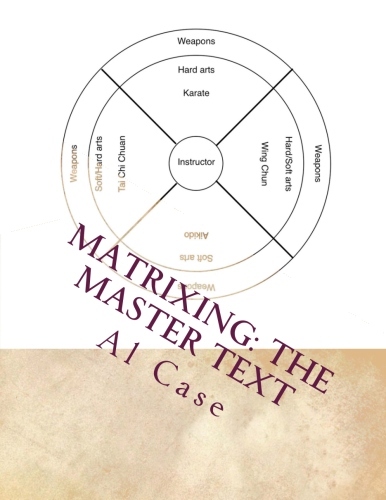 You can also check out Matrix Kung Fu at Monster Martial Arts, which is the bible of Karate Throwing Techniques. This entry was posted in karate, kenpo, martial arts, mixed martial arts, taekwondo, tai chi chuan, ultimate fighting championships, wing chun and tagged gichin funakoshi, grappling, jigoro kana, karate takedowns, karate throws. Bookmark the permalink. One Response to Karate Throwing Techniques to Make You Grin! Especially if you have gone thru the Matrix Series, then the Kang Duk Won. Doing this helped.